Chris Balchunas, a 40-year resident of Durango, is in serious condition in a Grand Junction hospital after being hit by a car on Monday morning. 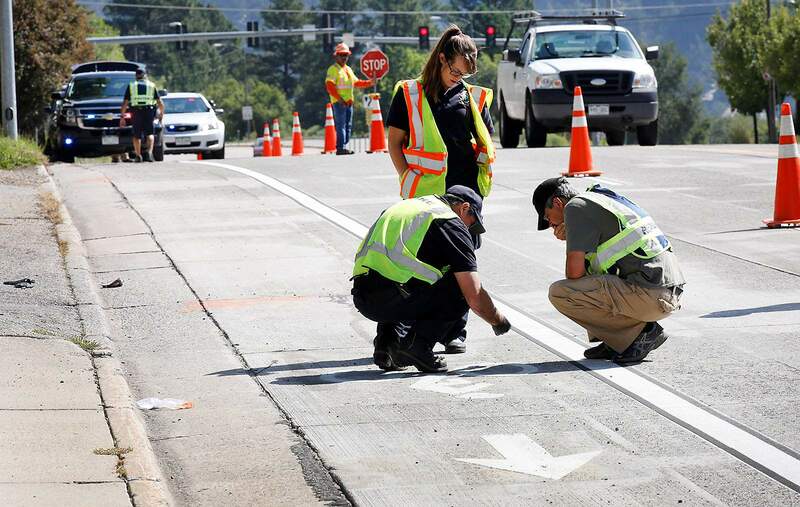 Friends of the Durango bicyclist who was hit Monday on Main Avenue by a driver suspected of being distracted have set up a fund for donations to help him. Christopher Balchunas, 63, was airlifted to St. Mary’s Medical Center in Grand Junction in critical condition after he was hit in the 3600 block of Main Avenue around 5:30 a.m. He is now in serious condition at St. Mary’s. According to the Durango Police Department, Balchunas was headed south in the bicycle lane when the driver of a 2007 Subaru Impreza, also traveling south, drifted two lanes to the right and struck the bicyclist, causing serious head trauma. Donations to the fund can be made at First National Bank of Durango, which has locations at 259 W. Ninth St., 125 Sawyer Drive in Bodo Industrial Park, in Albertsons grocery store, at Walmart, and in Bayfield at 351 Bayfield Center Drive. 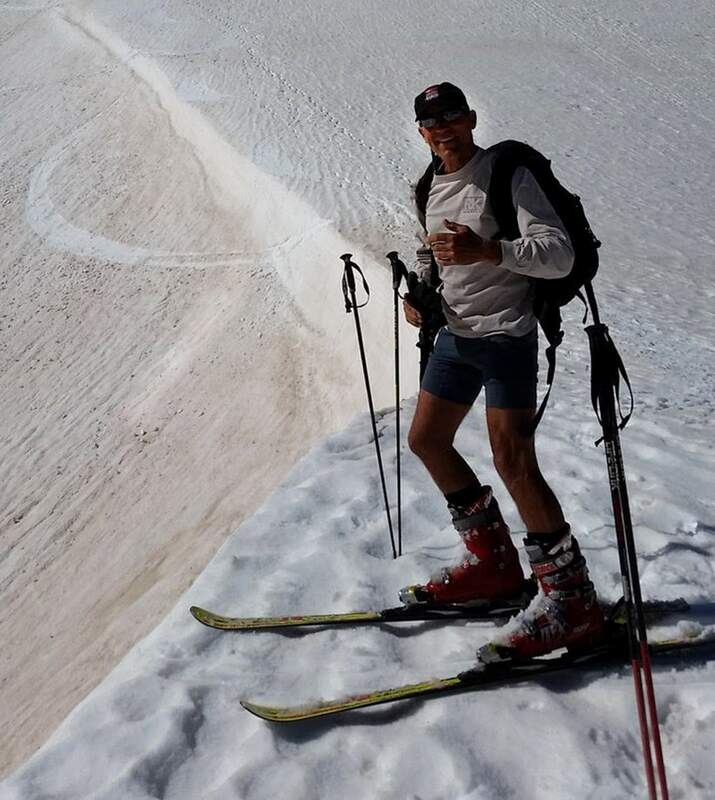 Friends say Balchunas has lived in the Durango area for about 40 years, working as a master ski patroller and groomer at Purgatory Resort. In the summer, Balchunas works at Hillcrest Golf Course. “He’s very mellow, calm, cool and collective ... and he loves it here,” said Marko Ward. Ward said Balchunas lives near Trimble Lane (County Road 252) with his wife and son. Durango Police Cmdr. Ray Shupe identified the driver as 22-year-old Jessica Durbin of Durango. He said investigators suspect Durbin was reaching for something on the floor of the car when the car drifted into the bike lane. Shupe did not immediately respond to a request seeking comment Tuesday afternoon. On Monday, Shupe said charges were pending as authorities waited to see the condition of the victim.